Body analysis is done with our exclusive Shapescan machine which will give you your personal protein factor, resting metabolism and ideal body weight. Always receive Free follow up and personal coaching to help you meet your goals. 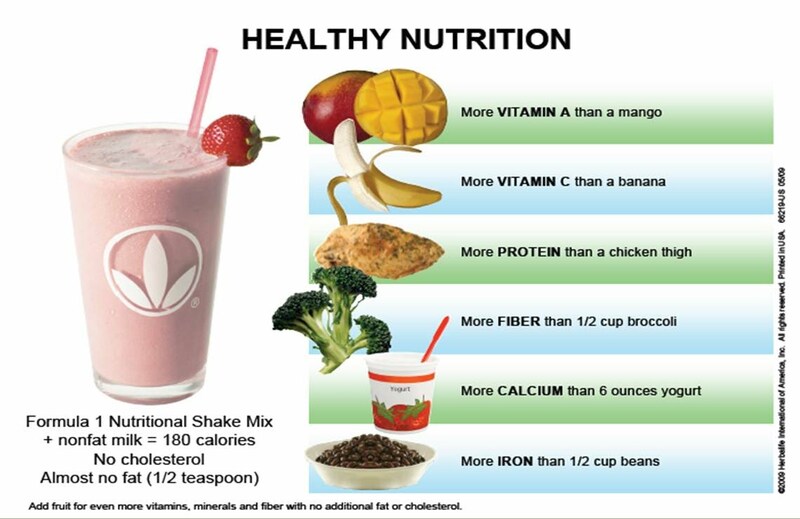 To lose weight simply replace two meals a day with our personalized shakes and tea, eat one regular meal (whatever you want just cut back) and if you need to snack, just snack correctly when you get hungry & watch what good nutrition can do for you.